Last metadata expiration check: 0:00:47 ago on Wed Jan 25 23:09:49 2017.
:   build. The automated, continuous build increases the productivity. :   outputs and makes it easy for you to notice when something is wrong. 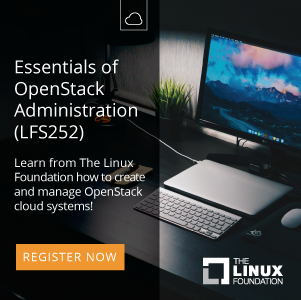 Jenkins requires Java installed on the host in order to run, however Fedora release 23 comes with OpenJDK installed out of the box, so we don’t need to install Java package. 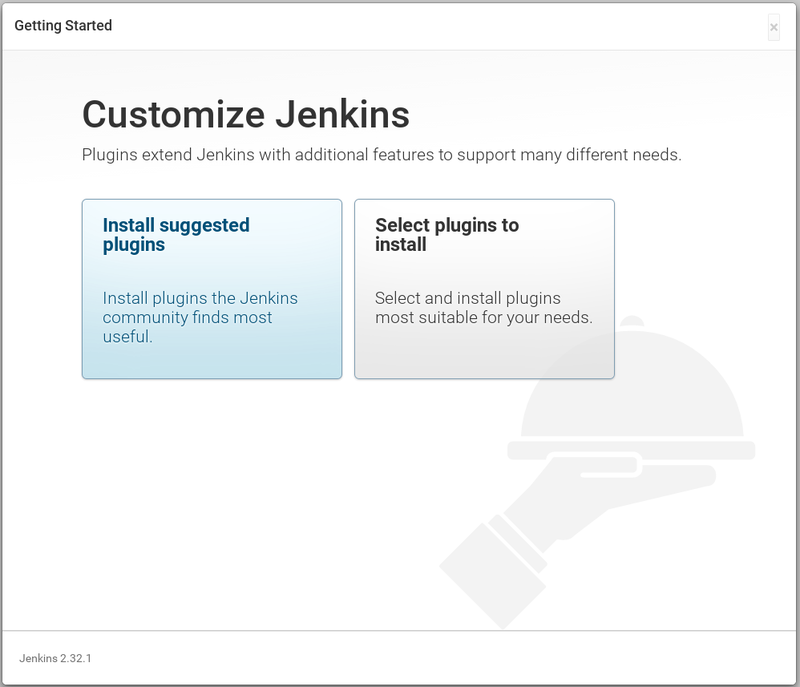 Jenkins by default listens on port 8080/TCP, so we need to open this port on our host. Jan 25 23:42:12 tuxfixer systemd: Started LSB: Jenkins Continuous Integration Server. 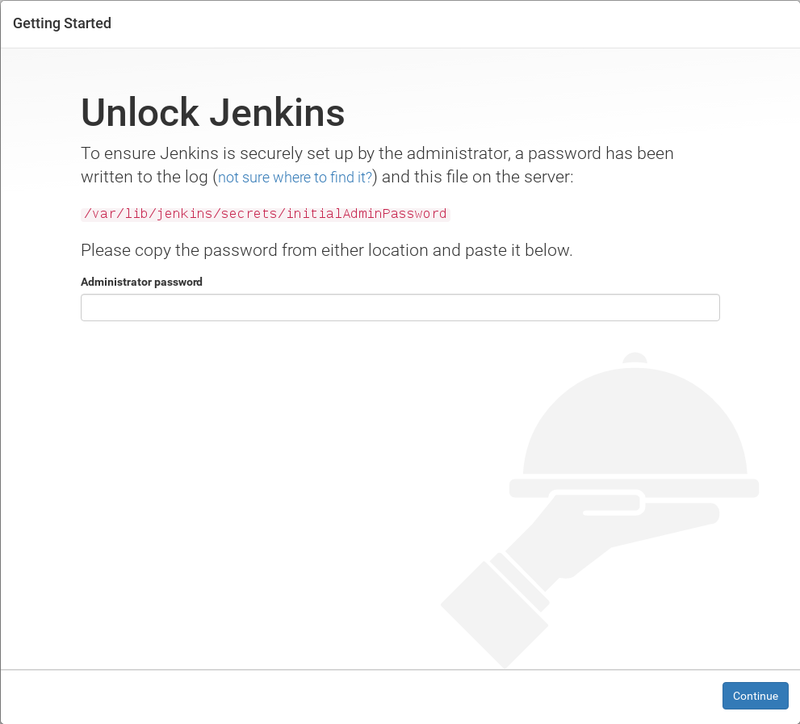 Type in initial admin password in the web browser to grant Jenkins access. 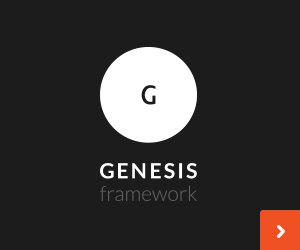 … and last but not least at the very end – create new admin account.